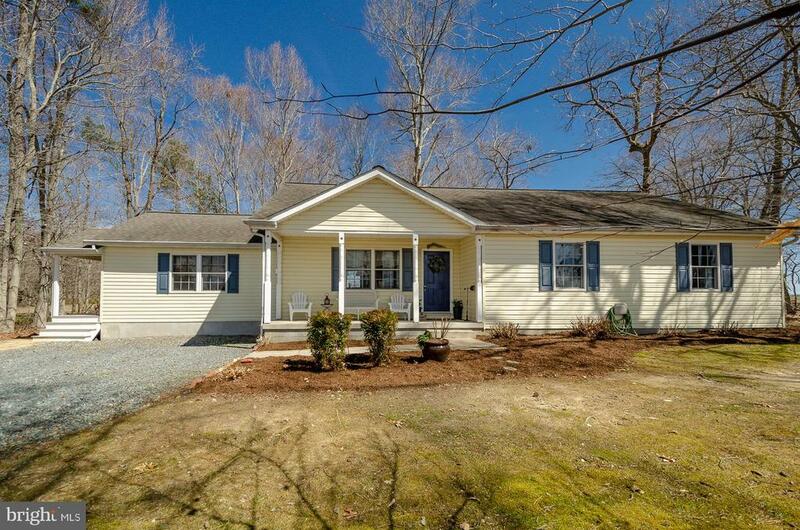 All Cordova homes currently listed for sale in Cordova as of 04/21/2019 are shown below. You can change the search criteria at any time by pressing the 'Change Search' button below. If you have any questions or you would like more information about any Cordova homes for sale or other Cordova real estate, please contact us and one of our knowledgeable Cordova REALTORS® would be pleased to assist you. 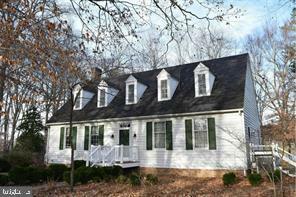 "Picturesque Waterfront Cape on scenic Tuckahoe River. This home offers 3 bedrooms, 2 Baths, fireplace, hardwood flooring, very private setting with serene water views, waterside pool; perfect for primary or weekend retreat. Community dock with designated slip. Easy access to the western shore via Rt. 404 and to the Beaches." 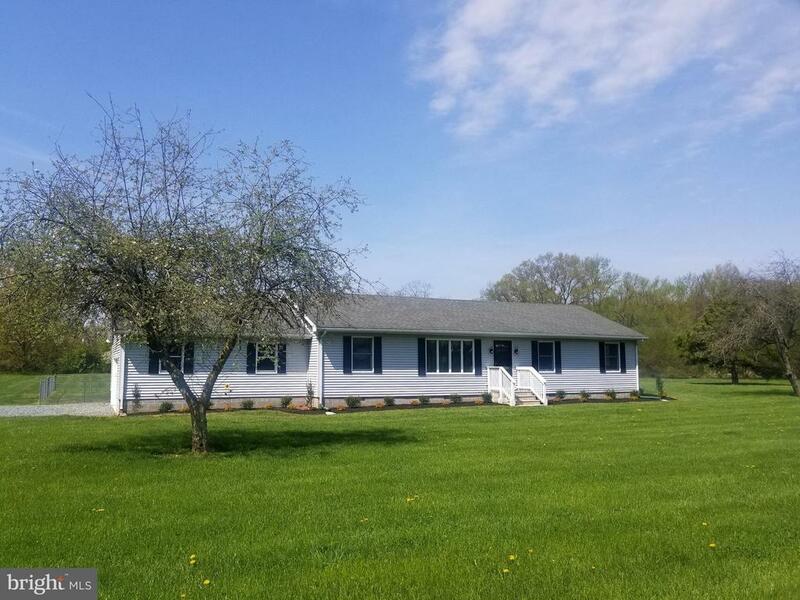 "A beautiful country setting in Cordova, Maryland offers a 4 bedroom, 3 full bath Peter E. Hanlon built home resting on 2.7+/- park like acres. This home offers many upgrades in the kitchen, bathrooms and throughout including a brand new roof and swimming pool, a lovely screened porch, newer HVAC, Brazilian hardwood floors, a fantastic 1st floor den with a full private bathroom, a new well pump, and a newer water filtration and softening system. An energy audit was performed resulting in the installation of an encapsulated crawl space by Total Home Performance to ensure maximum energy efficiency. Only 10 minutes to Easton and Centreville and 20 minutes to the Bay Bridge." 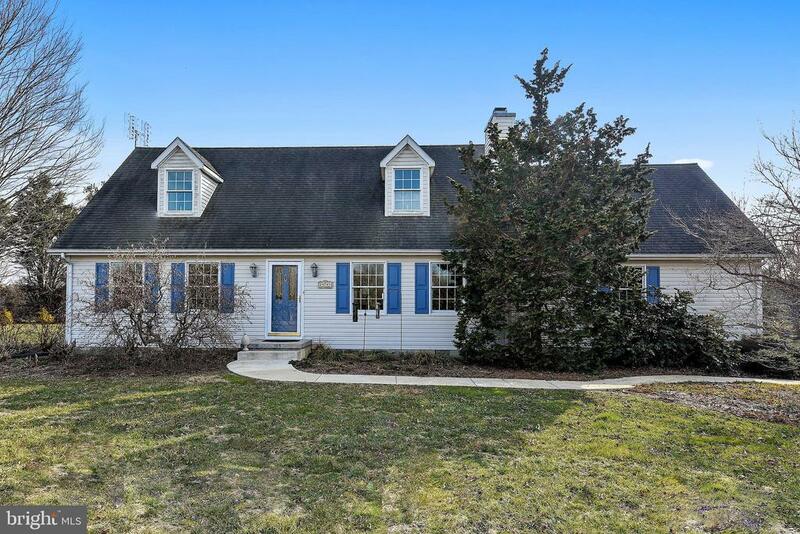 "This is a rare opportunity to own a lovely home in the popular Fikes Orchard neighborhood in Cordova, Maryland. Property is very private and quiet yet a short distance off Route 50 with an easy drive to Easton, Kent Island and other local surrounds~ +/- 45 minutes to Annapolis and 1.5 hours to Atlantic beaches.. **At just under 2 acres the lot has an abundance of greenspace and is professionally landscaped with a huge variety of mature trees (evergreen, ornamental, fruit bearing), native and flowering shrubs & a wide diversity of specially chosen perennials for year round color. Enjoy the convenience of 2 attractive and well placed exterior sheds (large storage and garden/potting); raised garden vegetable/herb beds, deck, patio and rear sun room overlooking the properties backyard and natural beauty. **The home has a flexible two-story floorplan with around 2000 fsf. Includes three spacious bedrooms -- first floor guest bedroom with full hall bath, plus two additional bedrooms with full hall bath on 2nd floor. First floor living room with fireplace, fully out-fitted kitchen with dining area; also convenient office/den with closet for file space. Laundry is located off kitchen, includes sink and mud room with storage cabinets. Garage has one full space and lots of storage. Full finished storage room over garage. **"
"Work from home! Home and established auto repair garage offered for sale for the first time. 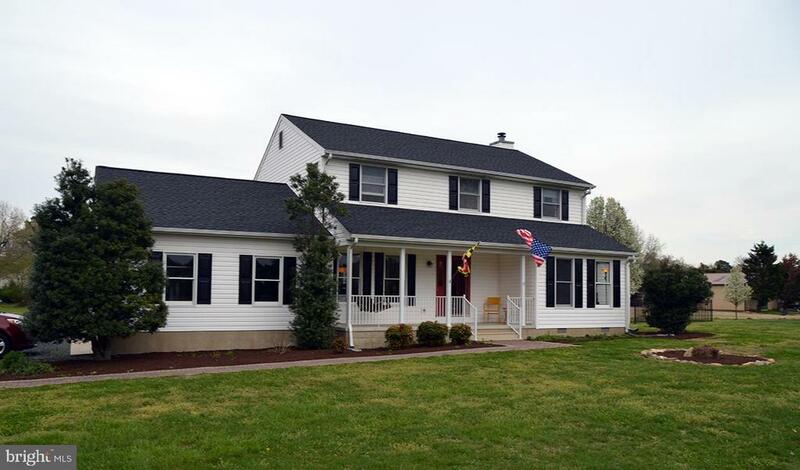 Home offers one floor living with low maintenance finishes all situated on 1.48 +/- acres. You decide-business office close to the shop entrance or cozy family room with wood burning stove. Rear deck for grilling or family get togethers-tons of parking and exterior storage buildings.Property includes 32 X 24 two bay auto repair garage complete with two lifts, compressor, air hoses and heating. Rural setting yet positioned with two road frontages and minutes from Easton and local amenities.Buyer to verify future business uses." "LOOKING FOR ROOM TO ROAM? A BREATH OF FRESH AIR, COUNTRY CHARMER....Nothing to do but move-in. 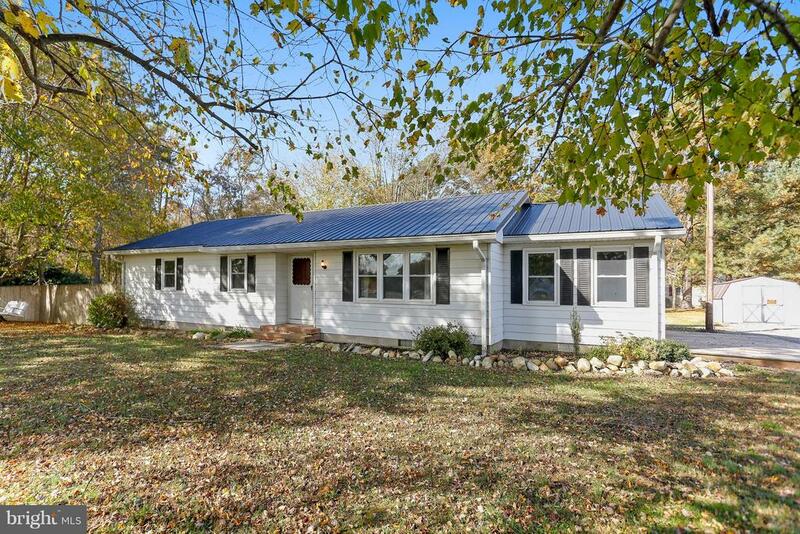 Spacious renovated rancher nestled on 2.77 private acres and backs to trees. This homes features 4 bedrooms, 3 full baths, bright spacious living room, eat-kitchen w/ breakfast bar & SS appliances, family room, laundry/mudroom, a private in-law suite(4th bedroom), large deck for entertaining or relaxing and an over sized attached side garage. Ready for new owners"
"Private yet convenient, this beautiful rancher is pretty as a pin and move-in ready! 3 bedrooms and 3 full baths, and a wonderful open floor plan with 2 large living areas (garage was converted into a large family room with full bath) offers room for everyone! Hardwood floors, updated kitchen with gorgeous cabinets and granite counter tops, and so much more! The deck leads to an awesome wooded lot perfect for playing and entertaining. Chapel School district! This is the one!"